giáng sinh at Rockefeller. 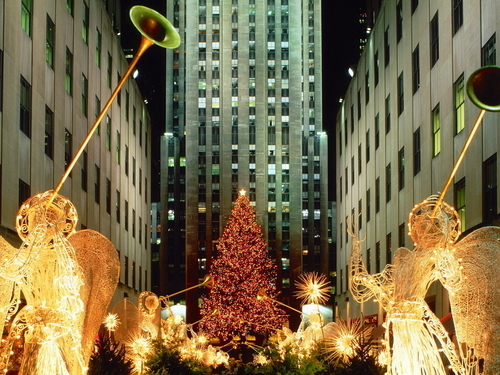 Rockefeller Center, New York City, New York. HD Wallpaper and background images in the giáng sinh club tagged: christmas at rockefeller new york city christmas christmas wallpaper christmas lights merry christmas.